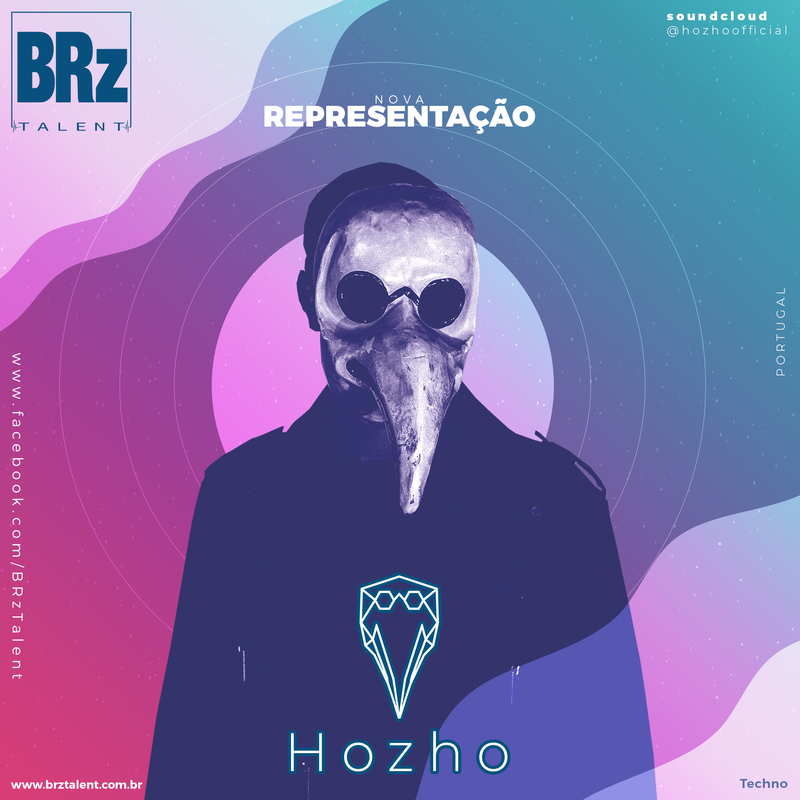 Hozho is a Portuguese DJ & Producer. His unique sounds, characterized by harmonious melodies in the middle of darkness, influenced by Minimal Techno, led him to create his own musical genre – Melodark Minimal. Hozho makes melodious what appears to be tenebrous. He is the calm during the storm. The Yin and Yang.